Claire Watts grew up in the parish of Lackagh, Turloughmore Co. Galway. At the age of 17 she moved to the UK. A keen Irish traditional flute and tin-whistle player, Claire´s music became crucial to expressing her Irish identity. 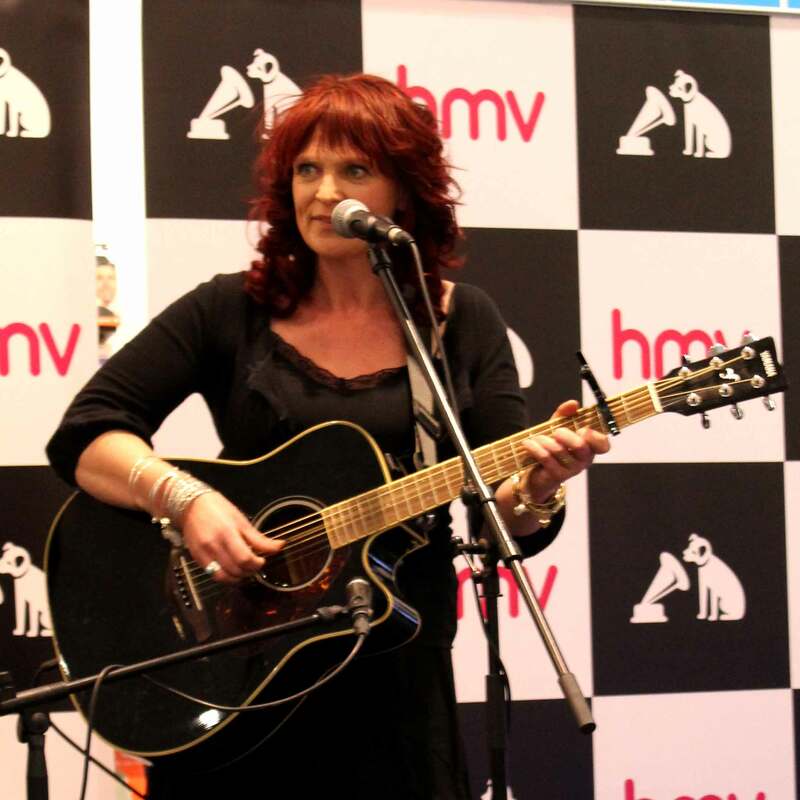 As well as playing in various folk sessions and with different bands in the Bath and Somerset area, Claire also developed her writing and singing style through an apprenticeship of busking the night shift on the streets of Bath in the late '80s and early '90's trying out her new songs on passing late night crowds. 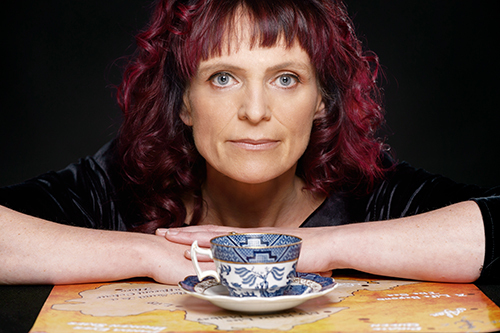 In the mid nineties, Claire returned to full-time education and undertook a BA in Ethnomusicology and Social Anthropology at Queens University Belfast. Her thesis, involving a field study in Chicago, Illinois, was based on the commoditisation of the Irish traditional music session. In 2008 Claire completed a Masters in Irish Traditional Music Performance at the University of Limerick under the supervision of Dr Niall Keegan. In 2010, Claire attended a songwriting workshop as part of Listowel Writer's week and it was here that the seed for “Angel's Roost”, one of the tracks from her EP, was planted after meeting and being greatly inspired by traditional singer songwriter Mickey Mc Connell. Following this, in 2012, Claire completed a Diploma in songwriting with the London Song Company and her EP “Dreaming Out Loud” was the culmination of work initiated during that year. Following the release of "Dreaming Out Loud", Claire has played in such venues as Roisin Dubh in Galway, Bath Folk Festival, The United Airlines Belfast Nashville Festival (Belnash), Kenny's Lahinch and Whelans Dublin. She has played support to Brendan Mc Cahey, Sean Keane and Mundy and played alongside Fox jaw and Changing Trains in HMV Limerick. After settling in Miltown Malbay Co Clare in 2002, Claire recorded her debut album Elusive Butterfly, with Henry Sears in Bath in 2003/04 in Bath. In 2005 Claire won an Irish music composition competition run by the Clare Arts office, with two reels that she had composed. These two reels later featured on her next recording, an Irish traditional instrumental recording, Off She Goes, recorded in 2006 at Malbay Studios with her husband Gerry Hegarty. In the early years of teaching, Claire realised there was a lack of places for teenage musicians to play, and responded to a call for Clare Arts Office initiatives by devising, in liaison with the Arts Office, a project called “Trad 4 Teens”. This involved creating a space in Glor, a local music theatre, where teenagers could come and play Irish music in a traditional session environment. Claire then developed the project further by introducing master classes in music and dance which were contributed to by such luminaries in Irish Traditional Music as Kevin Crawford of Lunasa and Mick Moloney of The Chieftains. 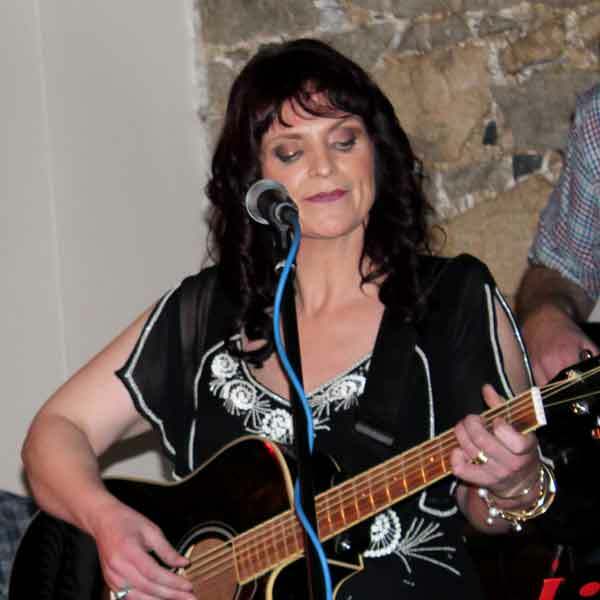 Claire combines her songwriting career with running her own music school teaching classical and traditional music on piano, guitar, tin whistle, flute and fiddle. Claire works within the Embrace Arts and Disability programme run by the Clare Arts office and has recently been successful in being awarded 5 new residencies in County Clare. Claire is also a song writing workshop facilitator. 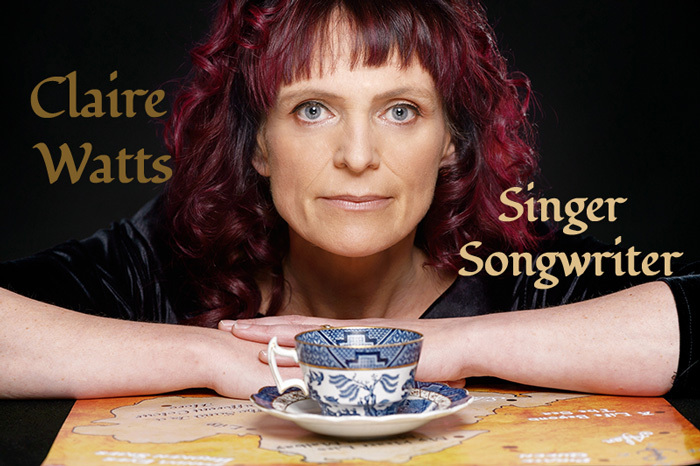 She also performs as part of an Irish traditional duo with her husband Gerry Hegarty and regularly as part of the trio "Three Women Sing" with singer songwriters Anne Rynne and Shona Blake.